← Women’s suffrage centennial news updates! 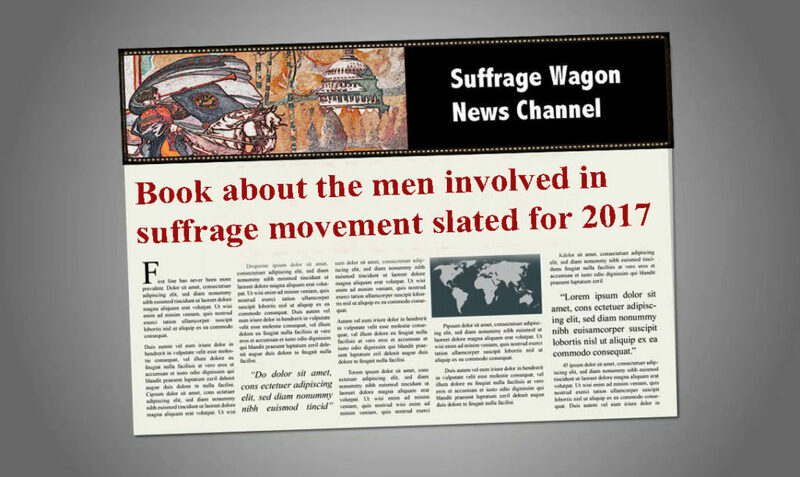 Suffrage Wagon Cafe features women’s suffrage news today and yesterday! White House Picketing & Hot Tea in 1917 on Vimeo. American women picketed White House 100 years ago in support of voting rights! on Vimeo. News from the women’s suffrage movement in the first wave. 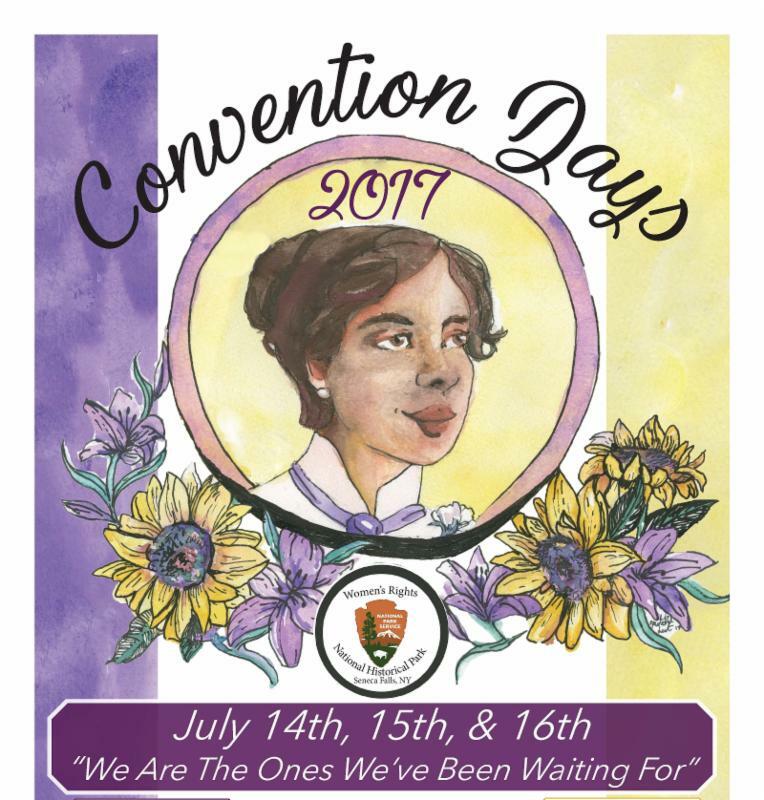 Convention Days 2017 commemorates the U.S. Women’s Rights Convention held in 1848 that represented a turning point in the struggle for women’s rights in the United States. This three-day festival highlights speakers, workshops, historical re-enactors, theatrical performances, live music, film screenings, children’s activities, art exhibits, and more! A sampling of events commemorating the 100 anniversary of women voting in New York State. “The Rest of the Story of the Suffrage Movement” is a program on June 17, 2017 at 7 p.m. at the Athens Cultural Center, 24 Second St., Athens, New York.This program offered in conjunction with the exhibition “A Declaration of Sentiments: Reflections on the Centennial of Women’s Right to Vote in New York State” is by Sally Roesch Wagner. Visit athensculturalcenter.org for more information. The New York State tourism department is promoting the 100th anniversary of women voting in New York State to draw attention to the state’s rich historical and cultural heritage resources. Writer Brooke Kroeger’s blog has a great list of upcoming books of interest that is worth checking out. The list includes her own book, The Suffragents,” scheduled for this coming fall, as well as a book by Ann Pachette entitled Vote; Remember the Ladies by Anglea P. Dodson, Gilded Suffragists by Johanna Neuman, and Max Eastman by Christoph Irmscher. Check out her blog. Rockville Centre, L.I.—In the mind of the pretty little Miss Serena B. Kearns, daughter of Mrs. Edna Buckman Kearns of Waterview Road, women would have been promised the vote by President Woodrow Wilson, if he had seen her during the procession attending his inauguration on Sunday, March 4. Miss Kearns, who was on sentry duty in behalf of the cause waited. Sign up to receive blog updates by email. Be part of the Suffrage Wagon community by way of email, Twitter, and Facebook. Check out our Vimeo video channel. Follow Suffrage Centennials for upcoming events and celebrations. Wagon graphic by Ray Lund.